In stock or arriving shortly for immediate delivery. Custom configured for your vocation. Capability that measures up big. 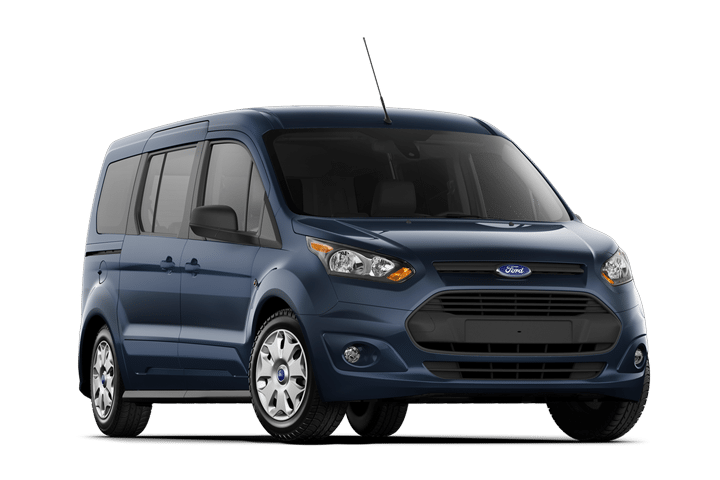 The Ford Transit Connect is engineered to deliver the capability you need in a big way. Carry cargo with a payload rating up to 1,610 lbs. in the van. 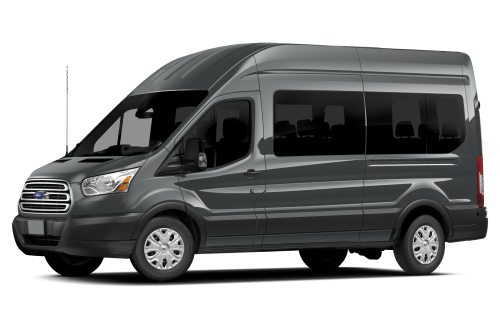 Or transport people in the passenger wagon that offers the most seating flexibility in its class — five, six or seven passengers*. Need to pull a trailer or rec vehicle? The maximum 2,000-lb. tow rating is unsurpassed, when properly equipped*. Beyond these impressive numbers, Transit Connect measures up very well with safety and available driver-assist technologies. Power-efficient engines for the cost-conscious business. The Transit offers a line of three powerful engines designed to meet the challenge of operating at high performance while helping keep costs as low as possible. First is the standard 3.7L Ti-VCT V6 with advanced twin independent variable cam timing. Then there’s the available 3.5L EcoBoost® and the proven 3.2L I-5 Power Stroke® Turbo Diesel that combines power plus Built Ford Tough® durability and dependability.